It’s the race most East Bay political junkies have been waiting four years to watch. State Sen. Loni Hancock is termed out of the Seventh State Senate District, which leaves the race up for grabs between two well-known former Democratic assemblymembers Nancy Skinner and Sandre Swanson. Skinner has the money, while Swanson has the early endorsement lead. This race looks good on paper, but we’ll see how it looks when the candidates meet face-to-face and their vaguely differing views are matched against each other. In other words, it’s bound to be an open primary personality contest. And if you don’t like either, there’s Katherine Welch, the daughter of former General Electric chairman Jack Welch. Of course, this is a big race. It’s even firmly on the national political radar. 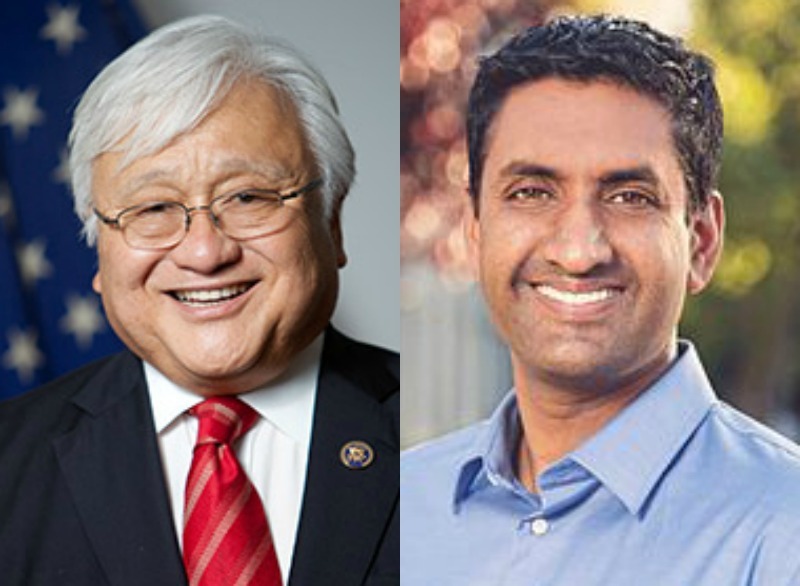 Mike Honda-Ro Khanna 2: Electric Boogaloo will offer some of the same mixture of standard election bluster (franking controversy!!) along with campaign skulduggery seen in 2014. In fact, expect the 2016 race to be like the new Star Wars movie with elements of the plot that seem very familiar. This time around, we already have the tough-talking Republican acting as an attack dog against Honda. What’s next? Another candidate with the same surname possibly confusing voters? This could be a nice little hot mess of a race or an establishment-backed rout. Most know Tom Torlakson, the state superintendent of public instruction. Now meet his wife, Fourteenth Assembly District candidate Mae Torlakson. Although she has little government experience, the full weight of the Democratic Party will be backing her bid against another Democrat, Concord Mayor Tim Grayson, who already has the scent of scandal attached to his name after accepting and returning contributions from a master developer being considered for the Concord Naval Weapons Station. Republican East Bay Assemblymember Catharine Baker’s first re-election campaign will feature as her opponent Cheryl Cook-Kallio, a former member of the Pleasanton City Council who was recruited by the assembly speaker and unions. The latter might be an uncomfortable fact for many voters in the Sixteenth Assembly District, which has shown recently an antipathy toward unions. But, Baker is the only Republican in the East Bay’s legislative caucus and the money will flow to this race in a bid to flip the Contra Costa County/Tri Valley district back to a light shade of blue. Vice Mayor Rebecca Kaplan is likely facing a second straight challenge to her at-large seat by a well-known former Oakland elected official. Kaplan easily defeated Ignacio De La Fuente in 2012 and now former Oakland mayor Jean Quan is giving strong signals she will make a similar run in 2016. For her part, Kaplan is sure acting like Quan is running and expect fireworks. For instance, during the 2014 mayoral race, Quan often focused on attacking Kaplan even though it was Libby Schaaf who was proving to be the greater threat to her re-election. An opening in the mayor’s office in Berkeley is almost like an available seat on the U.S. Supreme Court. Long-time Mayor Tom Bates is reportedly ending his illustrious political career. 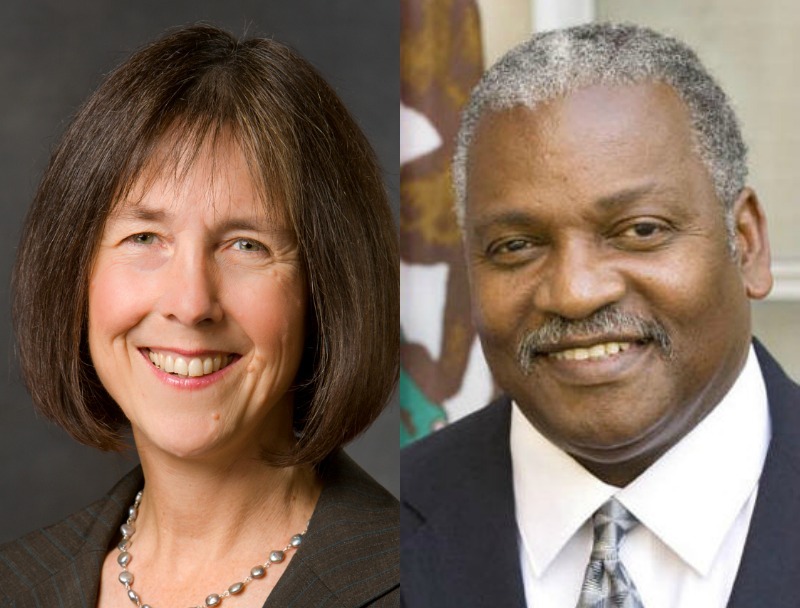 Meanwhile, two Berkeley councilmembers and likely more candidates are seeking the seat. But, like the Alameda County supervisorial race and potential heavyweight tilt in Oakland’s at-large seat, the race between favorites Jesse Arreguin and Laurie Capitelli, will be hard-nosed campaigns featuring glorious displays of political fireworks and none will vaguely look like exploding peace signs in the skies over Berkeley. 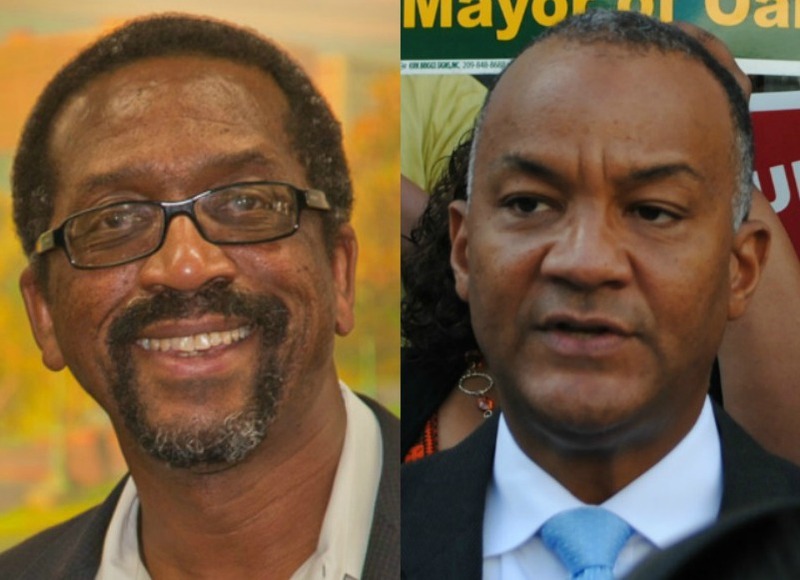 Anytime more than half of a seven-member city council is up for grabs, it’s a major race. In Hayward, four incumbents are likely candidates in a growing list of candidates. And because of its June at-large election format, finishing fourth is as good as first. Hayward has problems, but it will remain to be seen if the media coverage will push candidates to own this harsh reality. Meanwhille, who knows? One of the incumbents may even call it quits. At least, that’s the word. A BART extension is coming to Fremont and its downtown is set for a major makeover. Two of the city council’s five seats (Fremont, a city of 230,000, really needs to expand to seven seats) are up for grabs in its at-large elections next November. One incumbent is termed out, but the other—Vinnie Bacon–is running for re-election against another—Raj Salwan—who sat on the council two years ago. Surely this list of candidates will grow very large. Rising rents and evictions is destined to be a hot topic in every East Bay race, but its epicenters on the November ballot will be in Richmond and, almost assuredly, in Alameda. The progressive Richmond City Council approved rent control last summer, but special interests backed by landlord groups successfully petitioned to repeal the ordinance. They question will head to the ballot, as it will in Alameda, which will present the California Apartment Association with two sizable fronts for fighting off rent control restrictions in the East Bay. Posted in 2016 Election, AD14, AD16, Alameda, ALCOD4, Berkeley, CA17, Fremont City Council, Hayward City Council, oakland at-large, Richmond, SD9. Bookmark the permalink. From what I am hearing a large groundswell is building against Miley. People are tired of him. They think him to be a diabolical, self-serving lecher. I don't think he will be reelected. Sure hope Greg Jones decides to “call it quits,” because he is a buffoon. Time for him to stop screwing up Hayward. He was a rotten City Manager, a lousy and a lousy councilman. A vote for Greg is a vote for Anna May. Every politician need to keep open mind for the people. Because, they are selected by the people vote. I am agree that, it’s bound to be an open primary personality contest for the politician. We need to think essay like https://www.diigo.com/user/Ghostprofessors and need to do it carfully step by step. If politician think about the people all of the time we can get a good leader for our district.